Perhaps you are still getting used to writing or even saying “2017,” but the calendar doesn’t wait and things are off to a great start in the community and the Foundation. One of our Foundation’s founders John Sheppard has been selected as the News-Press’ prestigious Luminary for 2016. 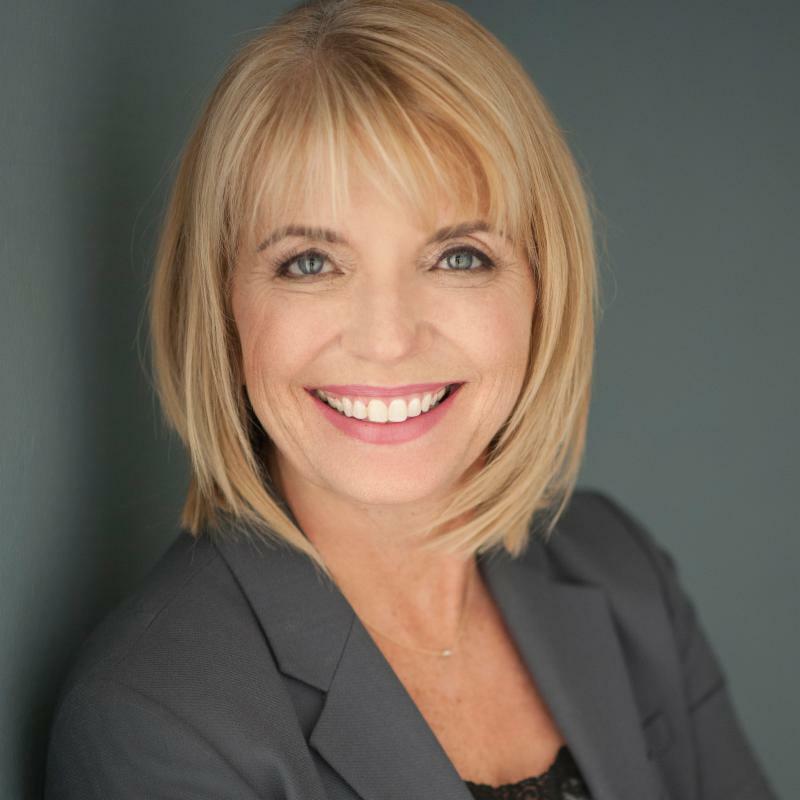 Community Foundation trustee Carolyn Conant has been tapped as a TrailBlazer. One of our fundholders and up and coming “Millennials” Marc Devisse is a nominee for Young Professional of the Year. Fundholders and change-makers Jerry and Sharon Miller are recognized as Heros. Grantees Heights Foundation’s Kathryn Kelly, Family Initiative’s David Brown and Anjali Van Drie and Valerie’s House’s Angela Melvin are also selected for honors. We announced our newest grantee tribe and they are meeting with us for the first time as a group this afternoon. Stay tuned for more detail on this online and in the news. Activities in FutureMakers Coalition, a regional coalition that we provide backbone support with the goal to transform the workforce by increasing the number of college degrees and post-secondary certifications by 2025 is strong (www.futuremakerscoalition.com), our scholarship season launched this week, and we are geared up for a season of events and programs with our donors, partners and friends. We are still enjoying a record season of opening new funds and welcoming new invigorated donors to the foundation. And that simply means more good for our region. 2017 has been something we have been planning for and with your support and partnership, we are ready for a great year ahead. Join us! Gift ideas are only limited by causes. 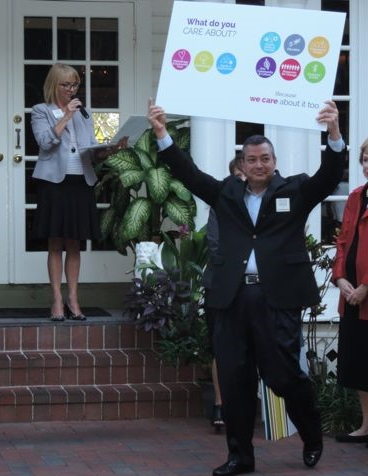 Board Chair Guy Whitesman shows his enthusiasm at a recent reception with donors and friends. We often say we are better together when working with our donors, friends, partners and supporters. Our referring professional advisers put an exclamation point on that statement. They are those who are estate planning attorneys, bankers, accountants, and wealth advisers who refer their clients to us for philanthropic (and sometimes tax solutions) for current and future gifts. Jay Brett, Sheppard, Brett, Stewart, Hersch, Kinsey & Hill, P.A. Hugh Kinsey, Sheppard, Brett, Stewart, Hersch, Kinsey & Hill, P.A. Donors, we are happy to work your professional adviser on your philanthropic planning. It’s among our most favorite things to do. 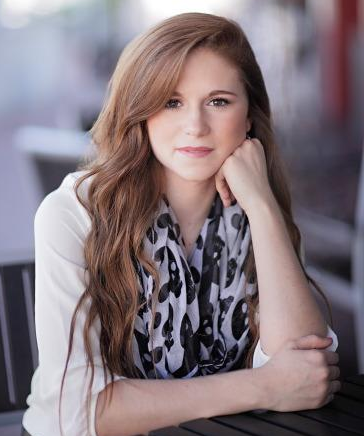 The Gutheim family has established the Jordan Ashley Gutheim Foundation Fund in memory of Jordan Gutheim, a 20-year-old graduate of Evangelical Christian School and a junior at Florida State University, who was killed in a car accident on May 12, 2016. According to her family, Jordan was passionate about animal safety, seniors and helping those in need in impoverished countries like Dominican Republic. They plan for the fund to support efforts including no-kill animal shelters, seniors facing dementia, humanitarian mission trips, driver safety and family services. The family also plans to fund an annual scholarship at FSU. “We are the Community Foundation, and community is what we are all about,” said Sarah Owen, president and CEO of the Foundation. “We want to be here for the members of our community so that we can provide support for philanthropy and building legacy. To give directly to the fund in Jordan’s memory, please click here. 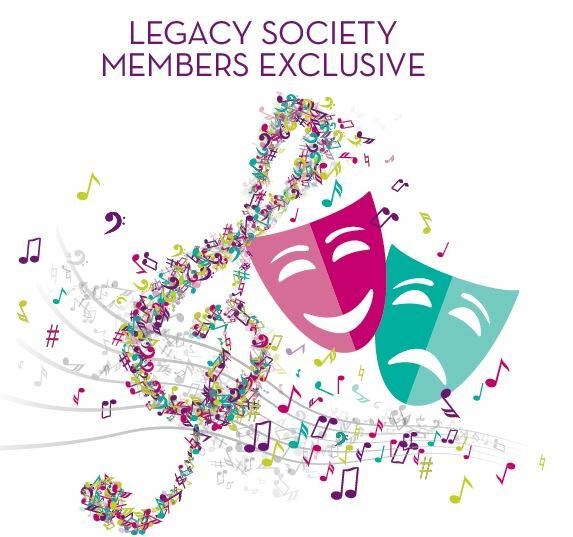 with our Legacy Society members, those who have a fund with the Foundation or have planned to establish a fund in their estate. We have three great outings planned for January and February including receptions, evenings at with the Gulf Coast Symphony and at a theatre matinee with Florida Rep. If you have not received your invitation OR if you have not RSVP’d, please call Sydney Roberts at 239-274-5900. We can’t wait to see you at the reception and enjoy music and the arts together. The Southwest Florida Community Foundation’s scholarship application process for the 2017-2018 school year will begin this month. Our scholarship portal opened on Jan. 16 and students may apply for scholarships here here. The scholarship application process will close March 3. Students may review the scholarships available online as well as a tutorial about how to create and submit the online application. Students may apply for multiple scholarships and upload transcripts, SAT/ACT scores, letters of recommendation and the FAFSA student aid report. Educators, mentors, parents and students can find resources to complete the FAFSA form through the local FAFSA first website recently launched by the FutureMakers Coalition at http://fafsafirst.org/.